A luscious deep red color and a slightly tangy scent. 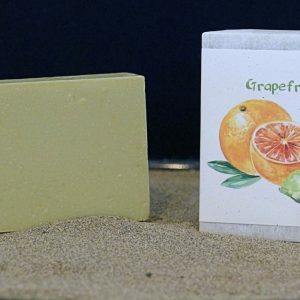 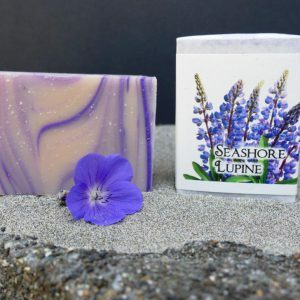 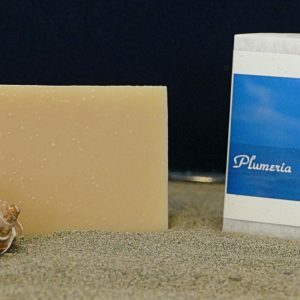 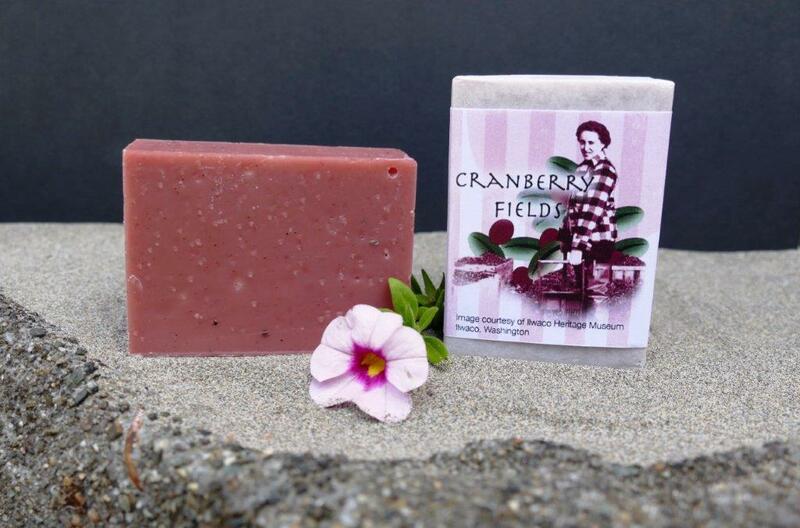 Made with cranberry fiber to gently cleanse. 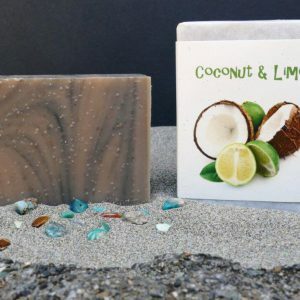 Saponified olive, palm, coconut & castor oils, cocoa butter, filtered water, beeswax, stearic acid, fragrance, cranberry seeds & fiber, clay, pigment & rosemary extract.